To say that Google's Pixel 2 and Pixel 2 XL have had their fair share of (sometimes weird) hardware issues would be quite the understatement. Still, they've unfortunately been in the news a lot for this reason. 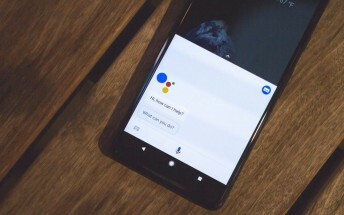 In what is probably just a coincidence, the Google Assistant on your Pixel 2 or Pixel 2 XL can now help you troubleshoot your device. It obviously can't fix hardware issues, but it does try and investigate and fix simple software-caused situations. So far, people have found that the Assistant offers to troubleshoot camera problems, Bluetooth connections, and perform a battery health check if you complain about battery life. On that last point, the Assistant can even make sure that no apps are needlessly draining your battery. 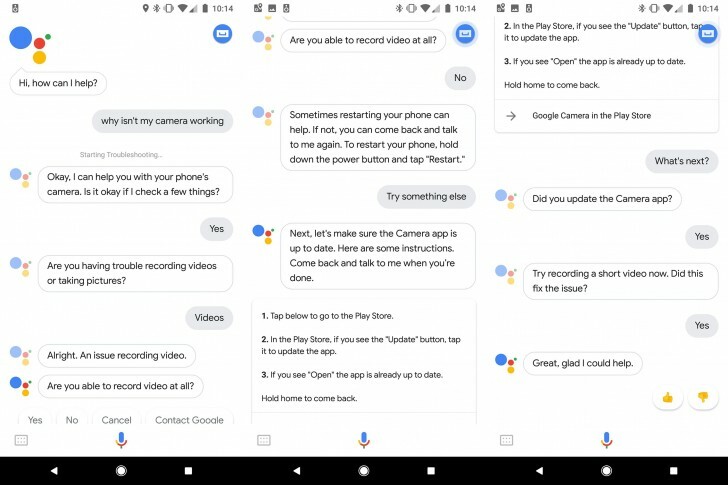 At the end you always get the option to connect with Google customer service to get live help by phone or chat - just in case what the Assistant did wasn't enough. Since there's no grand list of all the things that it can do in this regard, you'll probably discover some more yourself if you keep trying. 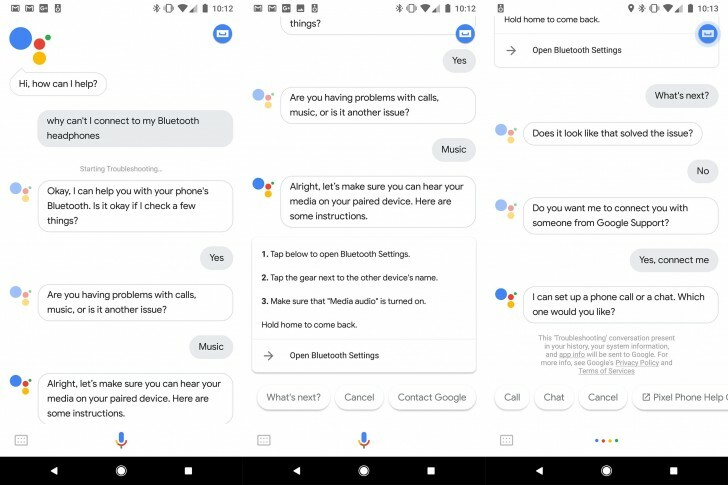 The examples in the screenshots above can serve as pointers as to how you could initiate a troubleshooting session with the Google Assistant. Note that this functionality is limited to Google's newest Pixels at the moment, not even the originals from last year have it. It's also possible that it's yet another US-only thing. As always, it's unclear if the troubleshooting feature will trickle down to other handsets and other countries in the future.